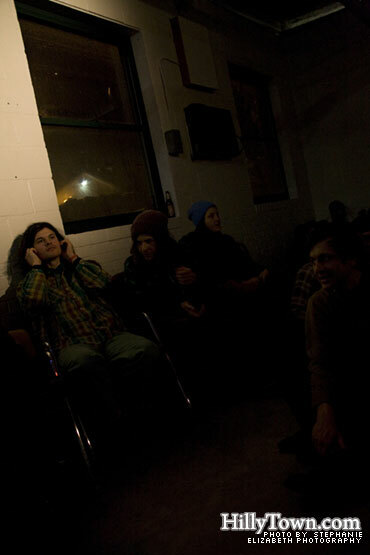 The BUOY Gallery is a relatively new performance venue located in Kittery, Maine. 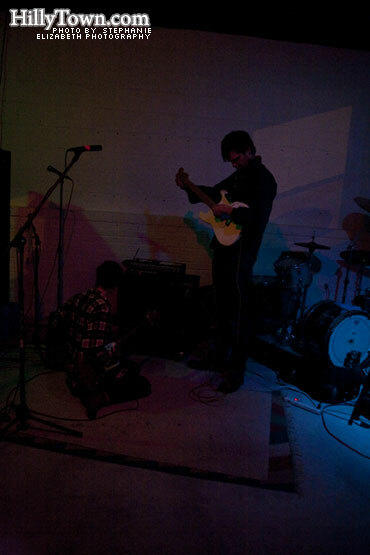 From the moment I stepped inside I noticed how tremendously DIY the venue is, with colored clamp lights from Wal-Mart and Peavey speakers stacked onto milk crates. This made for an immensely warm and intimate setting. A little after 8pm, the venue was packed with plaid, flannel-clad hipsters, upwards of 80 people or more by the end of the show. Even in its infancy BUOY seems to have a well-established community, bridging together New Hampshire and Maine. It’s great to see this place receive so much support because as I was told later, this venue is completely no-profit. While the concrete slab floor was a bit uncomfortable, this was all forgotten when Kittery native Nat Baldwin went on stage and started playing his double-bass masterfully and eclectically with a unique, soothing syncopation in his voice. 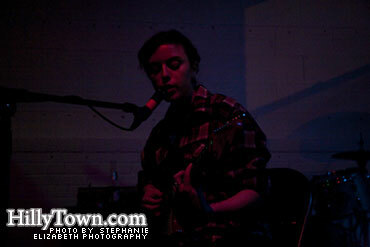 Angel Deradoorian (Brooklyn) followed up with her own solo performance on the electric guitar in soulful folk style. 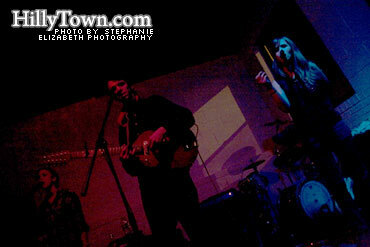 After Angel was done, she joined David Longstreth and Amber Coffman (also Brooklyn) for the Dirty Projectors set. With heavy emphasis on meticulously arranged vocals, the trio mesmerized the audience with their free-form soul performance of “Gimmie Gimmie Gimmie”, a reimagining of an old Black Flag song (from Rise Above). Their intertwining, dynamic vocal lines along with David’s intricate and animated guitar playing made this show a magical event. 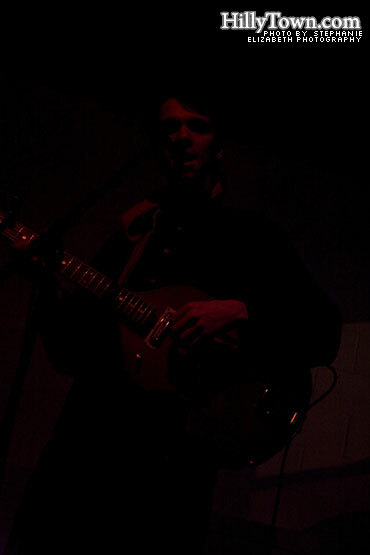 Dirty Projectors are expected to release two new albums later this year under Domino Records. so I missed this show b/c of a wedding in which I sat around watching old people dance to ‘Staying Alive’…WHY? I should’ve been in Kittery.